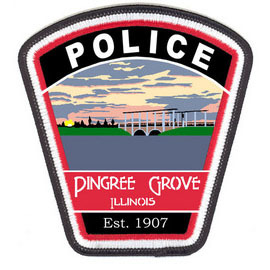 Proudly serving the Fox Valley & local municipalities. Also featuring authorized tollway and out-of-state services. 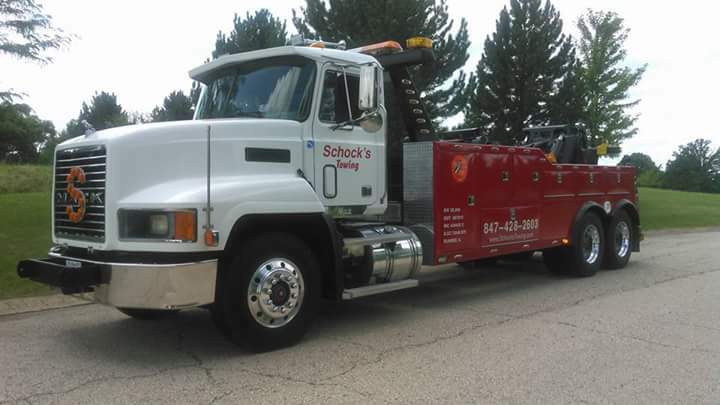 Schock’s Towing is the premier towing service serving the Fox Valley area with longstanding community and municipal recognition. Schock’s Towing has been serving the Fox River Valley since 1958 and is family owned and operated. 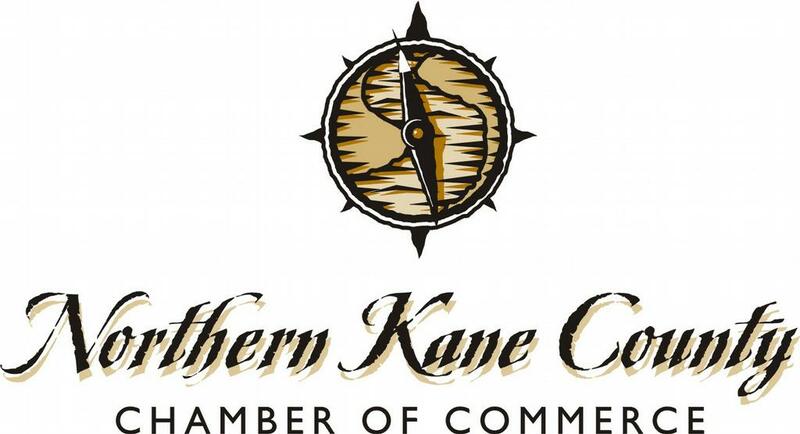 We are one of the largest tow companies in Northern Kane County. Our motto is “We strive for excellence,” and we do everything in our power to achieve that. We will always do our best to give our customers the most accurate E.T.A. and highest quality service that we can. Our fleet of 10 trucks are radio & G.P.S. dispatched. 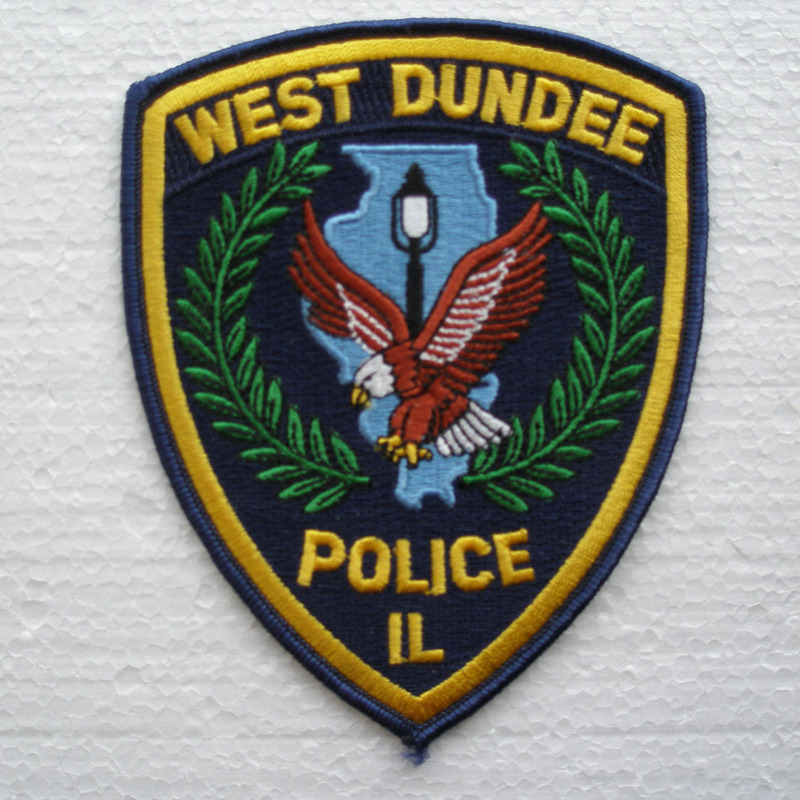 Our employees are courteous, uniformed, Wreckmastered, and IDOT Traffic Incident Management Trained. We offer fair pricing and a wide spread of services including Light, medium, and heavy duty towing, recovery work, out of fuel, lock outs, jump starts, tire changes, equipment hauling, and motorcycle towing. Schock’s Towing has always been family owned and is currently owned and operated by Howard Schock. As the premier towing service in the Fox Valley, we have the most up to date and sophisticated equipment for your towing needs. 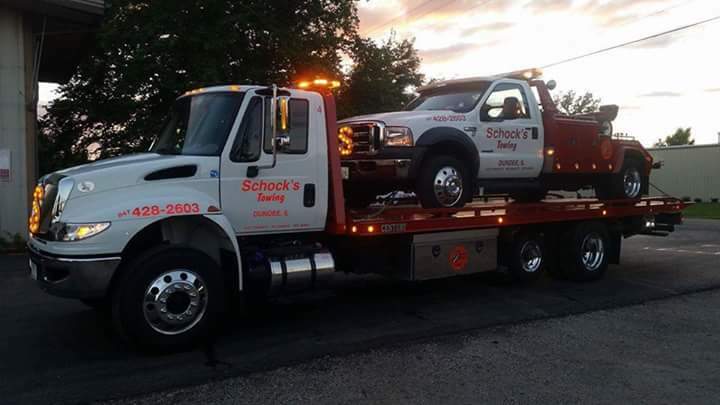 With many years of experience in the automotive towing industry, the professionals at Schock’s can handle most any need that may arise. We provide: tollway service within the state, out-of-state service, medium and heavy truck towing, jump starts, lockouts, tire changing, motorcycle towing, and more!. We provide 24/7 local, long distance, and out of state service. We have the ability to tow most cars, motorcycles, and medium and heavy trucks. 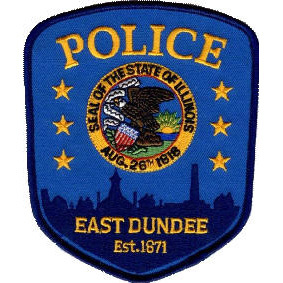 The state of Illinois has given us authorization to tow on the tollways within the state. Our crews are professionally trained to help you with your emergency automotive needs including jump starts, lockouts, and tire changes on most vehicles. Our equipment trailer has a 25,000 pound capacity. Need motorcycle towing? We’ve got you covered. Should your vehicle or equipment need off road recovery, we have our Skidsteer setup with two 16 ton winches. With our newest equipment we can handle the majority of your hauling issues. "Schocks Towing is the best. They are fast to responds time , clean up well and they treat your car with 100% care." "They are great at what they do, never let you down." "One of the All Time Best Ever!!!" Are You the Vehicle Owner? Please fill out /sign the form below so we can release your vehicle. I verify that I’m the registered owner of the vehicle. 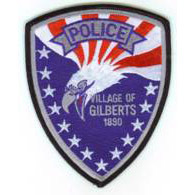 I have removed all personal items, taken any necessary pictures, and removed my license plates. Schock’s Towing Serivce Inc. Is no longer liable or responsible for this vehicle. This form may also authorize Schock’s Towing to store the vehicle for a daily parking fee that I, the Lein holder or the insurance company is liable for. 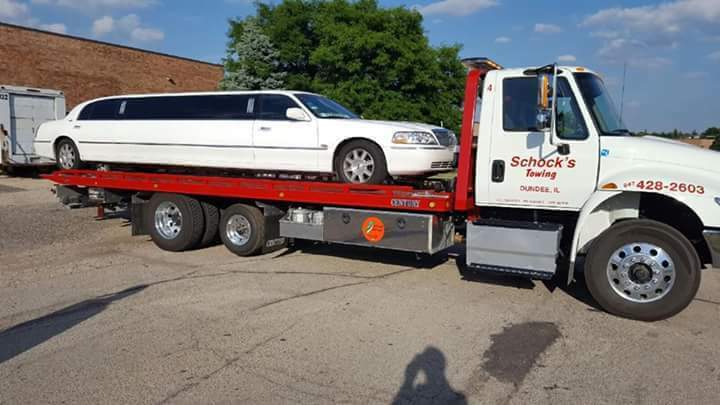 Schock’s Towing will hire a collection agency to collect any monies due. Please enter your first and last name as they appear on your drivers license.